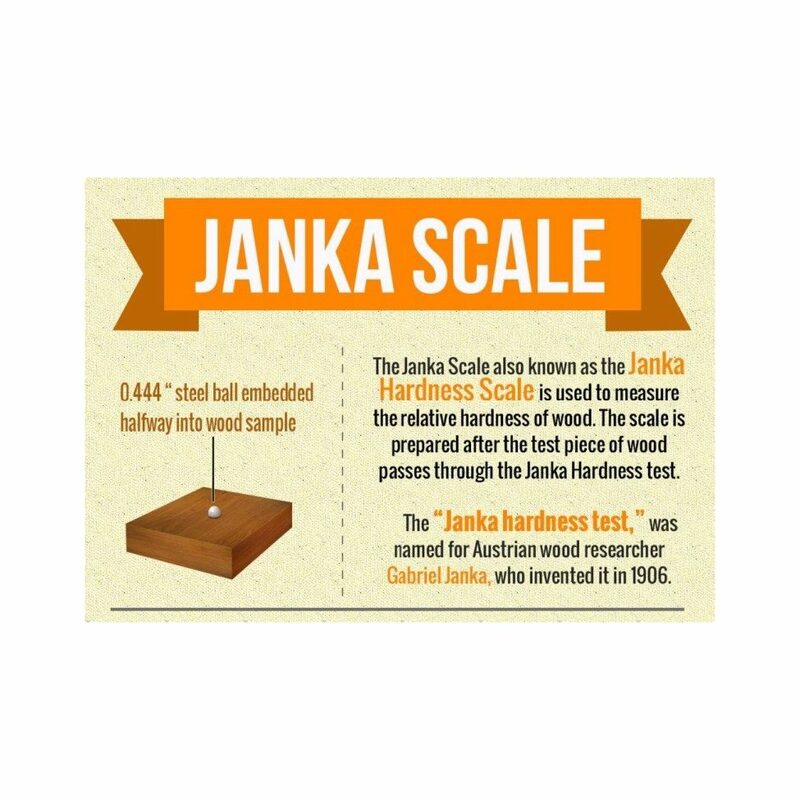 The Janka Hardness Scale determines the hardness of a particular wood in relation to another. The test uses a 2” x 2” x 6” piece of wood and a 0.444” steel ball to determine how hard a wood is. The test indicates how many pounds per square inch, or PSI, of force is needed to push the steel ball half-way into the wood plank. * When a wood is hard (or has a higher number on the Janka Scale), as in the exotics, it can develop issues with shrinking due to lower humidity in the winter months and not bouncing back. Higher Janka numbers do not make the floor better or worse. * Hickory is the hardest of the domestic species. As a domestic it will perform better in our environment than the exotics. Hickory is also a better environmental choice since it is locally grown and not shipped from Africa or South America. 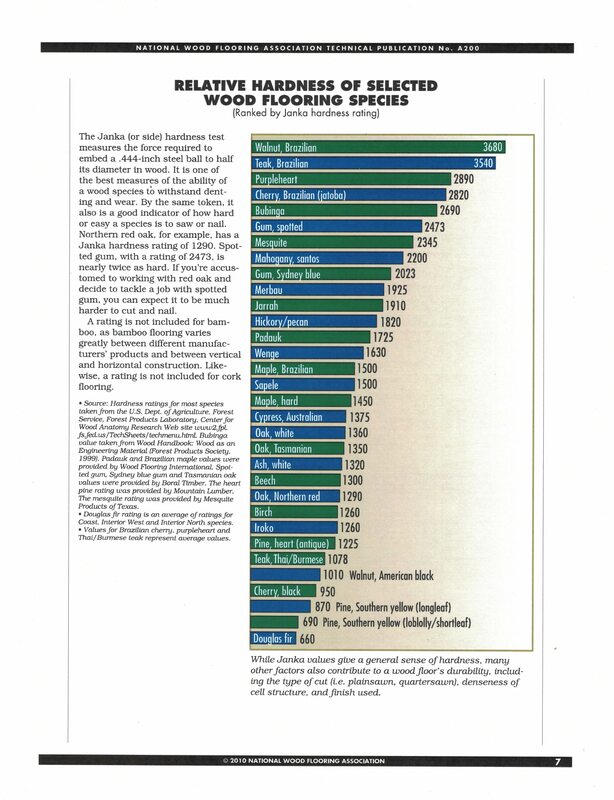 * Soft woods such as Cherry and Walnut may incur dents because of their lower Janka Test numbers. But if that is the look you love you should go for it. 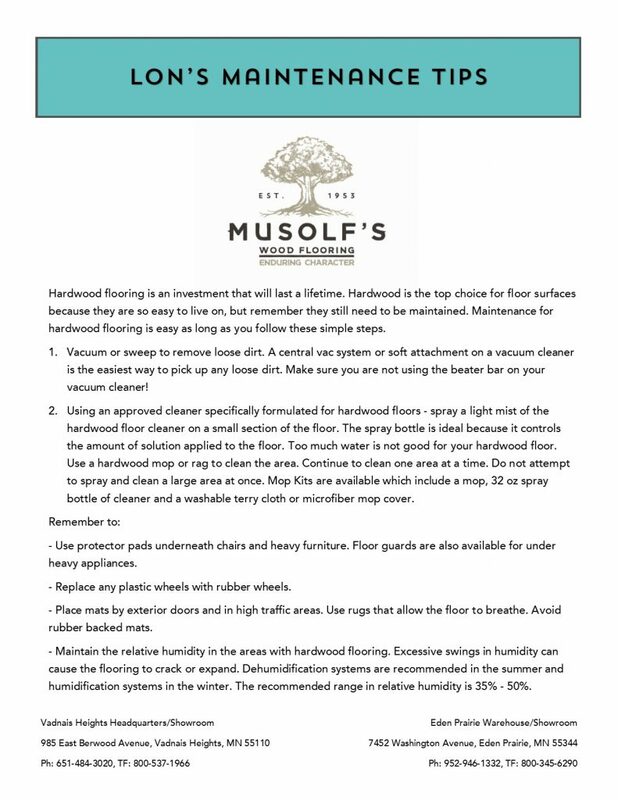 When you have the knowledge that the floor is a softer wood you will take more care not to prevent damage. * The scale is useful as a guideline but your space and your design sensibility will be the ultimate determining factor in your choice. * Hickory may be a good choice if you have larger dogs or a busy family. Toy trucks and racing dogs will still damage the finish but hickory will be more resistant to denting than the softer woods – as the Janka Scale indicates. In the end any wood that is taken care of properly will withstand the test of time. If your floor is not taken care of, no matter how hard or soft, you can be sure that you will notice dents and scratches.